Netflix, Inc. (NASDAQ:NFLX) will not lose the BBC’s “Doctor Who,” a report from The Washington Post’s Abby Ohlheiser reveals. Well, at least not yet. According to Ohlheiser, Netflix, Inc. (NASDAQ:NFLX) spokeswoman Erin Dwyer has confirmed that the company has renewed their contract with the BBC for “Doctor Who” and a few other shows. As is normal with Netflix, Inc. (NASDAQ:NFLX), “Doctor Who” was set to expire this coming January 31, much to the disappointment of fans. Ohlheiser noted that a campaign urging the company to renew the BBC show even gained 30,000 signatures. 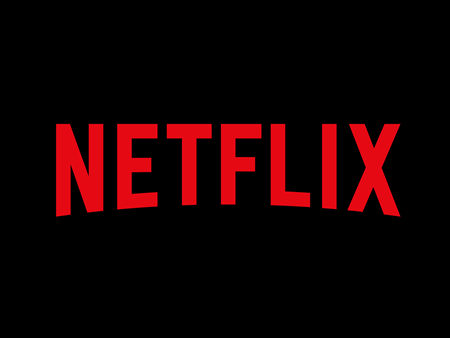 However, it is important to note that BBC shows like “Fawlty Towers,” “Blackadder,” “MI-5″ and “Red Dwarf” will be disappearing from the Netflix, Inc. (NASDAQ:NFLX) lineup as this month ends. Furthermore, Ohlheiser said that the list provided by Dwyer of shows which will disappear after January 31 is incomplete. Not every BBC show was also up for renewal like the shows “Call the Midwife,” “Happy Valley,” “Sherlock,” and “The Honorable Woman” which are all still safe for now. Christopher Medlock James’s Partner Fund Management owned 449,665 Netflix, Inc. (NASDAQ:NFLX) shares by the end of the third quarter of 2014. Valued then at about $202.88 million, the stake makes up 4.67% of the firm’s whole portfolio. It’s also a marked 11% increase in Partner Fund Management’s stake in Netflix compared to their stake in the company by the end of the first half of 2014.